I am back again for another full day at the trade show and I’ll bring you more images and information, as I discover what is here (over five levels). I’ve just seen the new Gypsy Kids colour in their range, and it’s gorgeous. 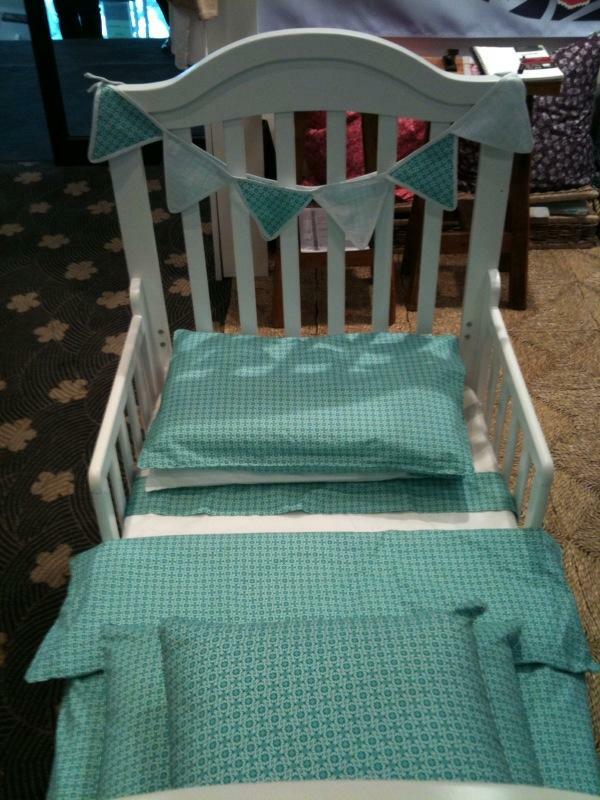 This aqua linen is perfect for both boys and girls and the clothing range is also unisex. Melanie showed me the new photos from their recent shoot, and I can’t wait to share them with you over the next few weeks.